Each month, your insurance company takes your payment in exchange for providing health coverage for potential damages you may experience in the event of an accident or other unexpected event. Insurance is intended to serve as a safety net for individuals, families and businesses so that they can file claims for benefits after storms, natural disasters, health, vehicle accidents, personal injury, illness or when a member of your family cannot work due to disability. You have a right to receive the benefits owed to you, your family, or your business. Unfortunately, insurance companies often place profits ahead of people, and do not keep their promises to policyholders. When that happens, Los Angeles Insurance Claim and Patient Advocacy attorney Ilona Gorin is there to help. Experienced insurance claim denial attorneys—like attorney Ilona Gorin, who has been practicing insurance law for over 20 years—can help you to protect your rights. When your insurance company provides a wrongful denial of your claim, fails to send payment or offers you an inadequate settlement, we can help. 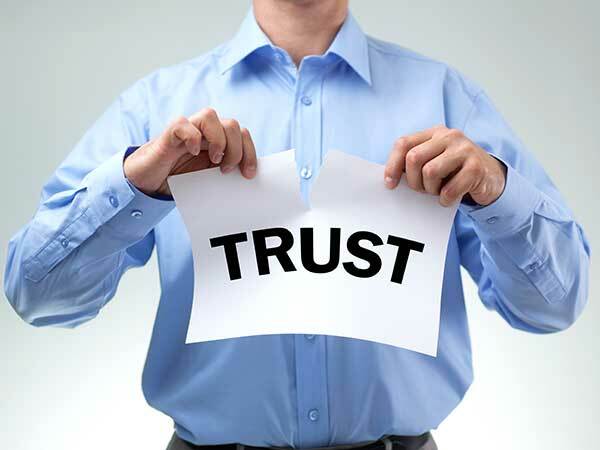 You trust that your insurance company will fulfill your health insurance claim when you need it. When they don’t, it’s devastating! An insurance company is expected to act in good faith to respond to your claims and pay them. And when a claim is denied, they are supposed to respond with specific reasons. You have every right to expect that your health insurer supports you as you recover from an illness—that’s why you pay premiums. Unfortunately, sometimes they try to save money and cut costs instead of living up to their obligation. 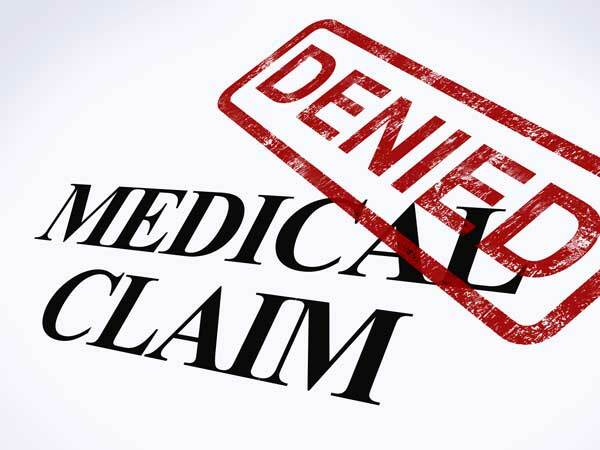 A denial can cause patients unnecessary hardship, confusion and even result in financial difficulties because of the delayed payment to your doctors and hospitals. Each year, millions of people have incorrectly denied insurance claims and companies often take an unreasonable amount of time to settle. They struggle to get answers and can feel that they get the runaround from the insurance company. You are not alone in this plight. Make sure that your interests are represented in your dispute and claim, and will fight for your rights. Act as your voice in all communications so you do not have to worry or cause yourself any unnecessary stress. Provide you with advice about your rights to obtain and receive medical treatment and procedures, including those your insurance company has denied. Help you understand and get options for medically necessary treatment or surgery. Collect all of the records needed to file an appeal to your insurer in regards to the denial of coverage to help you get your medically-necessary procedure or treatment. Exhaust every option and all efforts to appeal your case, to maximize your likelihood of getting your care approved. Even when cases are resolved, insurance companies can take a long time to pay the claim. It’s not fair to you and is considered a bad faith move. We will interview claims adjusters, investigate insurance company practices and will challenge your health insurer to do what’s right. When our clients experience a bad faith action by a health insurance company, we help them to cope with the overwhelming burden to fight the wrongdoing. We know that people and families suffer when insurance companies engage in this behavior. That is why we are dedicated for fighting for our client’s rights. We know that a time of illness is stressful for patients and their families and insurance claim denials can make the situation worse. We will look out for your best interests and help you to navigate the healthcare system. 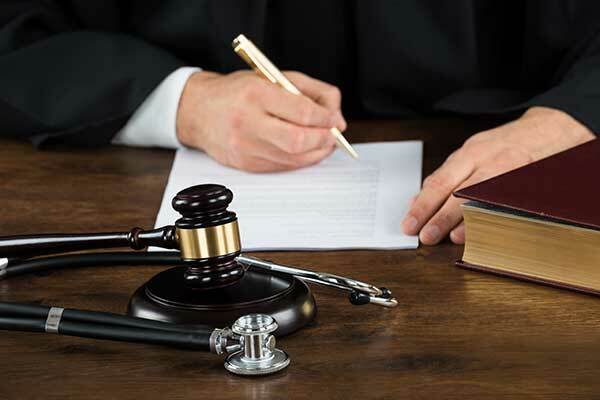 We are your advocates in your claim and case against your health insurance company. If you believe your health insurance company has acted in bad faith and failed to provide their full attention to your claim, please contact our office for a free consultation with our skilled attorney. 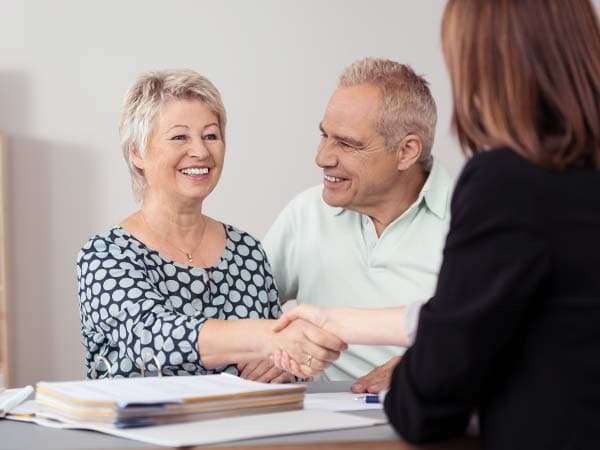 We will evaluate your claim and help you understand how we can help. Get the help you need to fight for your patient rights against insurance companies!